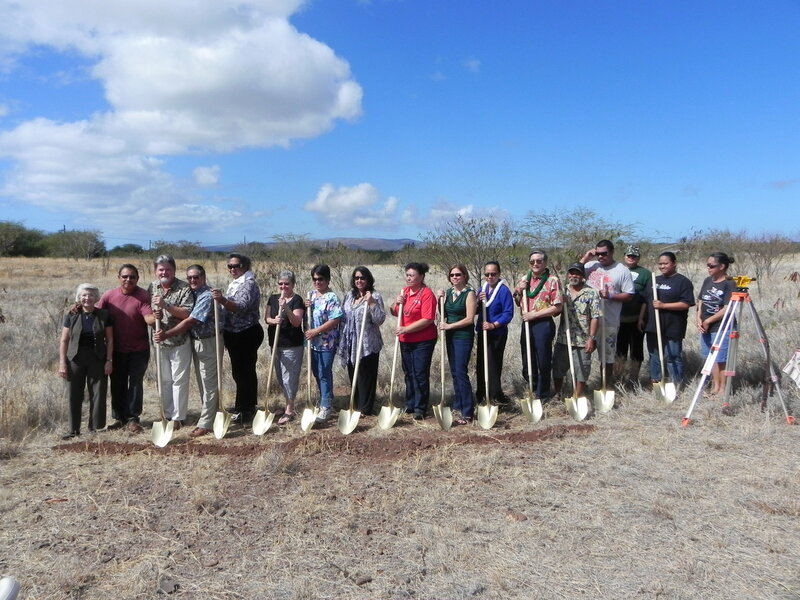 Dec. 7, 2011 — Seven Moloka’i families went through the USDA approval process for construction loans and a groundbreaking ceremony was held on December 7 for their seven self-help homesteads on the island of Moloka’i. 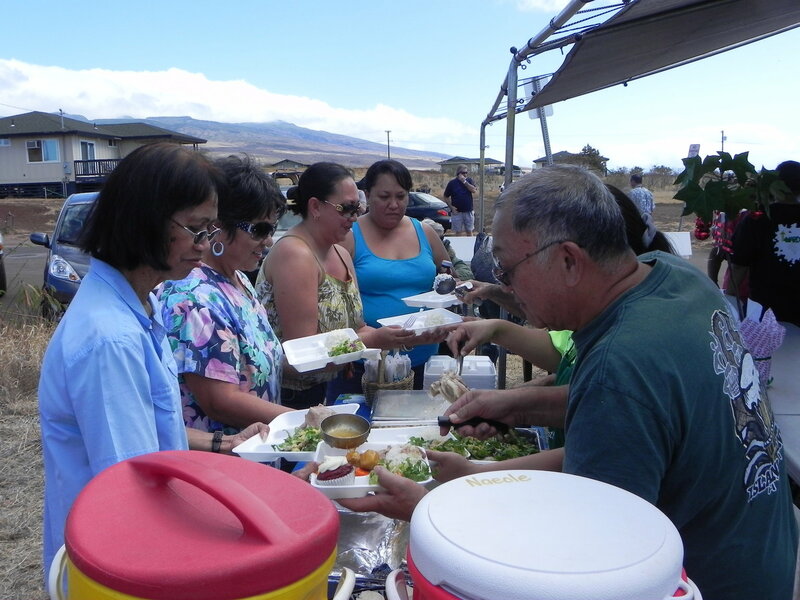 The project encompasses two homesteads in Kalama’ula and five in Ho’olehua. Construction is beginning this month and should be completed by Christmas next year. 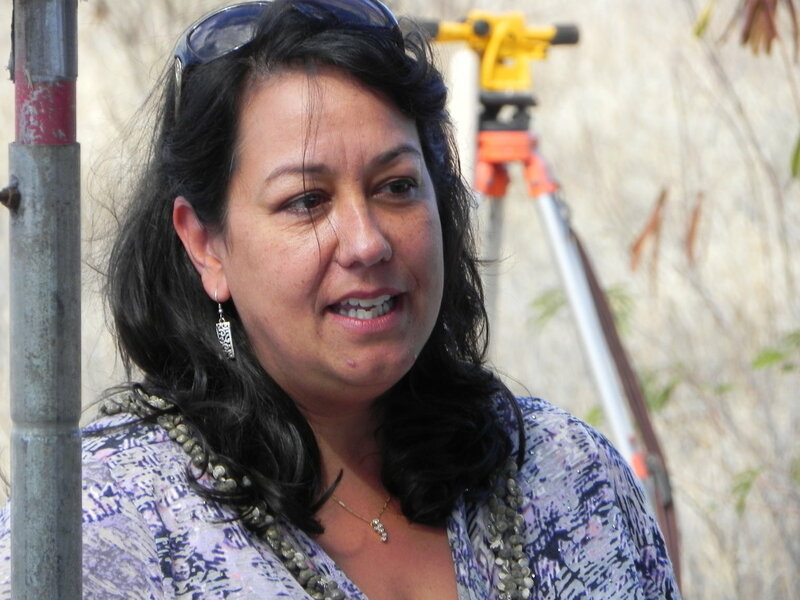 Guests attending the ceremony included Hawaiian Home Lands Deputy Director Michelle Ka’uhane, USDA State Director Chris Kanazawa, Director of Maui County Department of Housing & Human Concerns Joann Ridao, and Executive Director of Moloka’i Affordable Homes & Community Development Corporation David Finley. 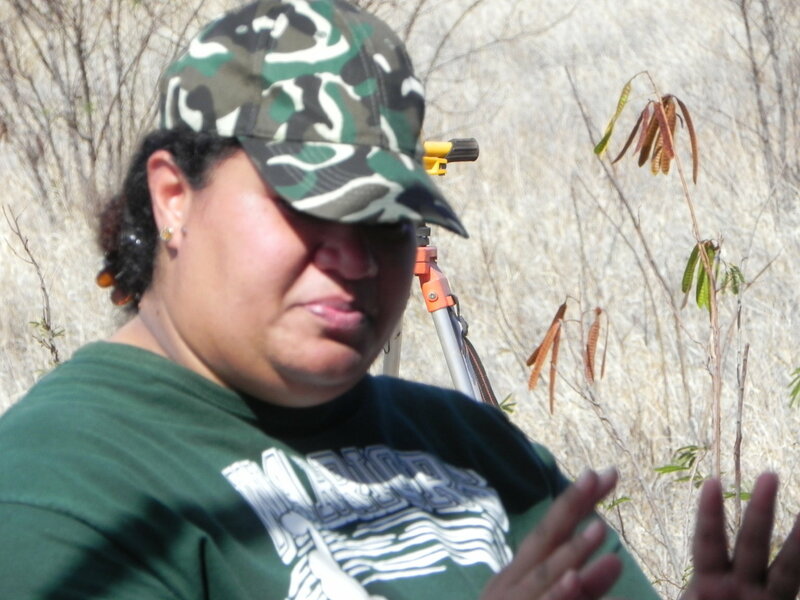 MAHCDC provides technical assistance for the self-help projects.